it was easier to take your makeup on the go? and take one with you to the office or around the world?  The Getaway makeup clutch is the only solution on the market! Its everything you wished a makeup bag would be, sleek, stylish, compact, and filled with an edited range of essentials.